Here at BNTec, we offer a performance tuning in Hull service for you vehicle. What is Performance Tuning? 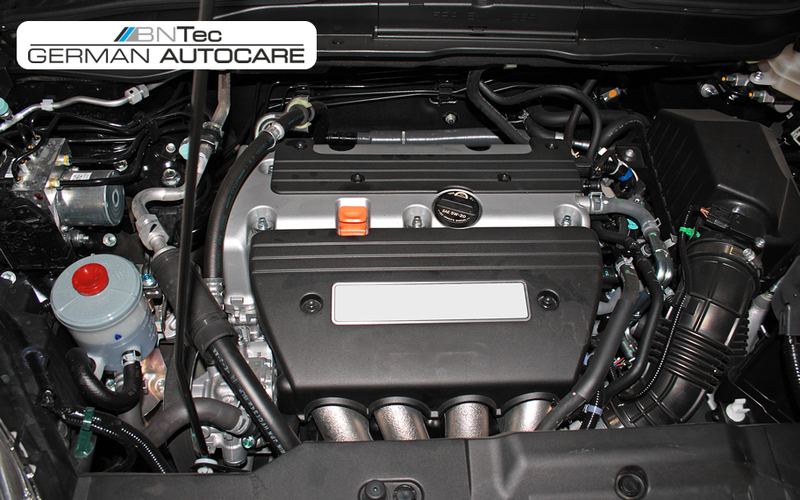 Performance tuning is the ECU remapping of your car in order to get the best from your engine. We have a team that has 50 years of combined experience in performance tuning in Hull. When you drop your vehicle off with us, you are guaranteed that your motor is in good hands. Leave it all to our performance tuning and ECU Remapping in Hull specialists to allow your engine to perform to its true potential. For further information about our performance tuning in Hull service please get in contact.